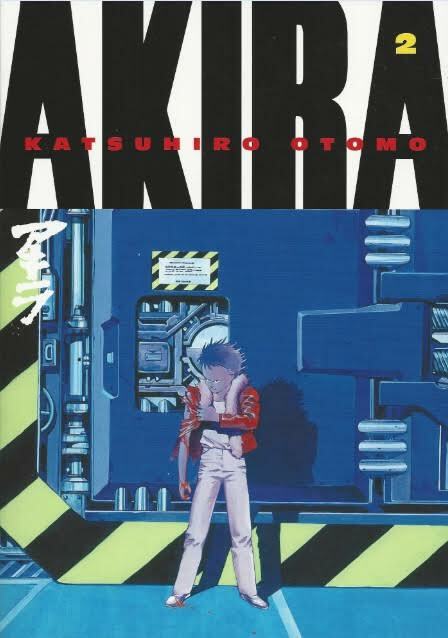 Still working my way through Katsuhiro Otomo's Akira series. Here's my review of Akira Vol. 2 over at AIPT. Got another Gamera review on the way and then it's one last issue of TMNT Volume 4 and I'll be done with Mirage. Possibly forever. And then who knows what I'll do with my spare time.